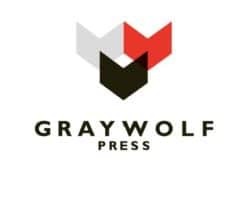 Macmillan – Graywolf Press - Ampersand Inc.
Graywolf Press is a leading independent publisher committed to the discovery and energetic publication of contemporary American and international literature. 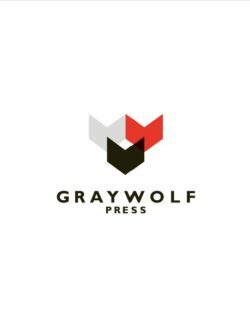 They champion outstanding writers at all stages of their careers to ensure that diverse voices can be heard in a crowded marketplace. 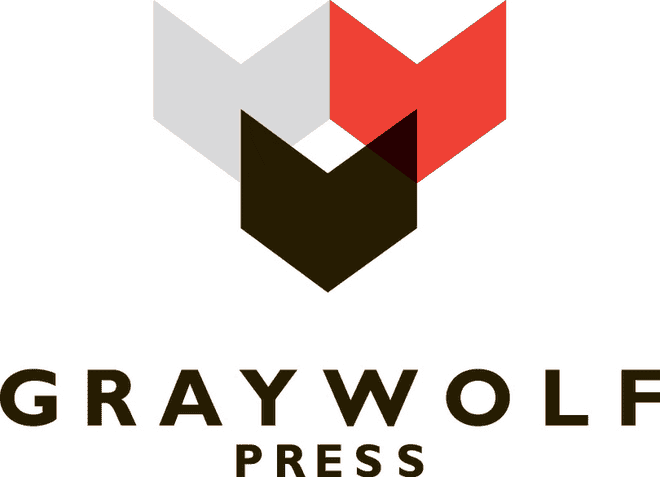 For more information on Macmillan – Graywolf Press, contact Ampersand.